RD Clifford Associates, Inc is a full service real estate appraisal, valuations and consulting firm serving the Northeast USA, New Jersey, New York, and Pennsylvania as well as expanding throughout the United States with current projects completed in California, Texas, Florida, Tennessee, Wisconsin and Michigan. We would be happy to consult on industrial and commercial large scale properties and projects nationwide. 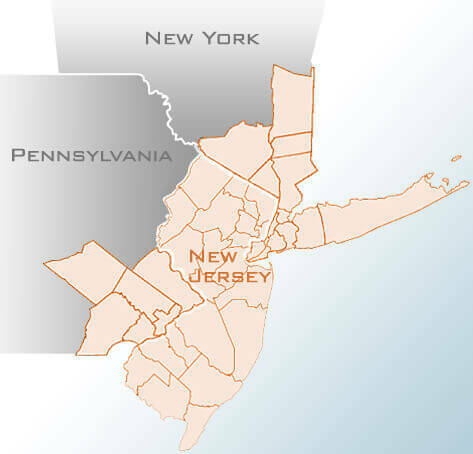 Headquartered in Montvale, NJ we are an independent valuation firm known for our excellence, innovation and prompt courteous service for businesses within the financial, legal, mortgage, and real estate communities. RDC Appraisal Services 40 Counties Covering 3 States!